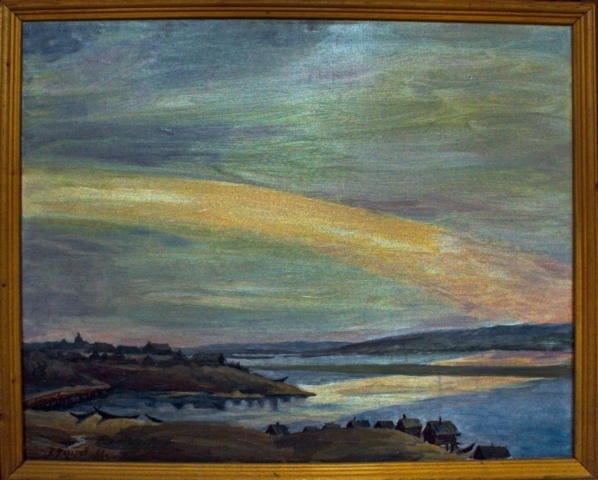 During his school years (1935) Nikolay was one of the organizers and participants of the search expedition for Narofominsky meteorite. 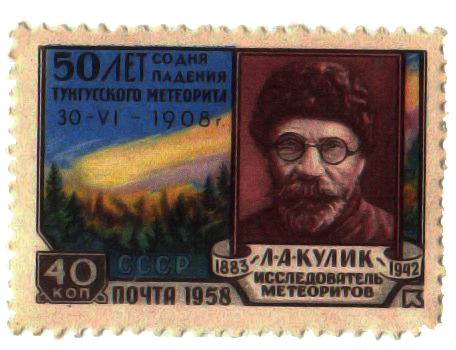 The expedition was sponsored by the USSR’s Academy of Sciences. 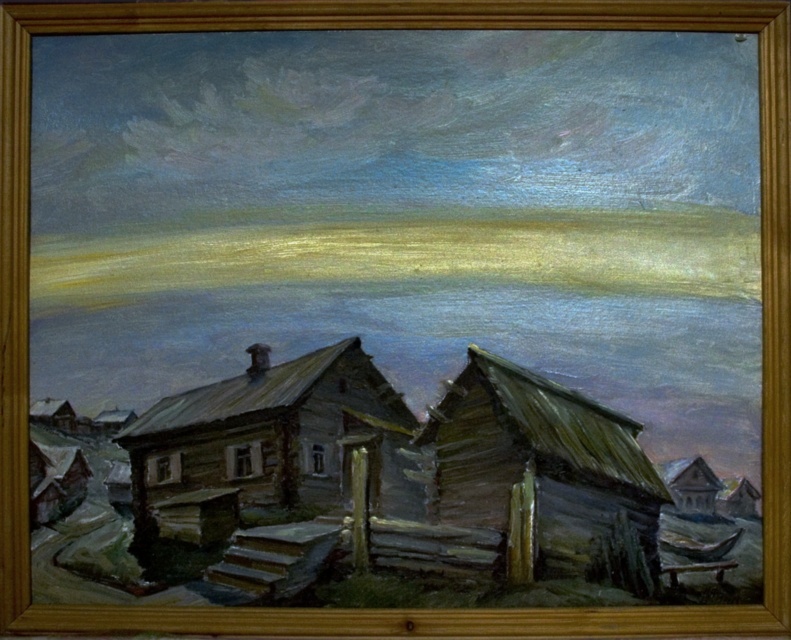 In 1939, he participated as an artist in the last Kulik’s search expedition for the Tunguska meteorite. 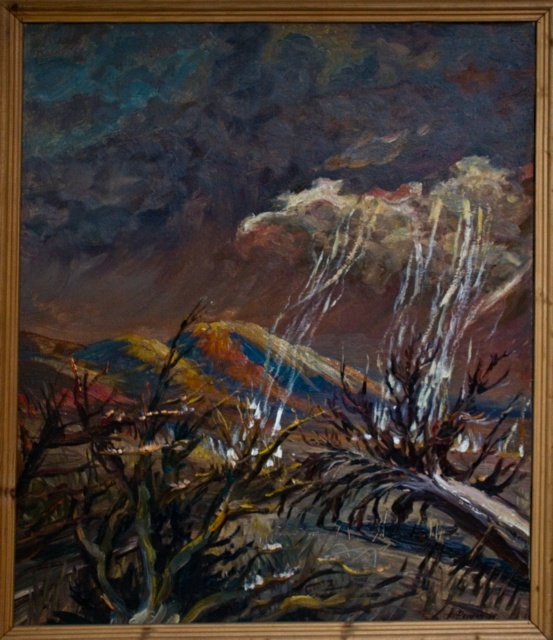 Later, in 1984 and 1988, he also participated in the Tunguska meteorite expeditions under the guidance of Academician Vasiliev. 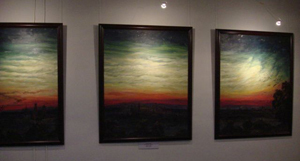 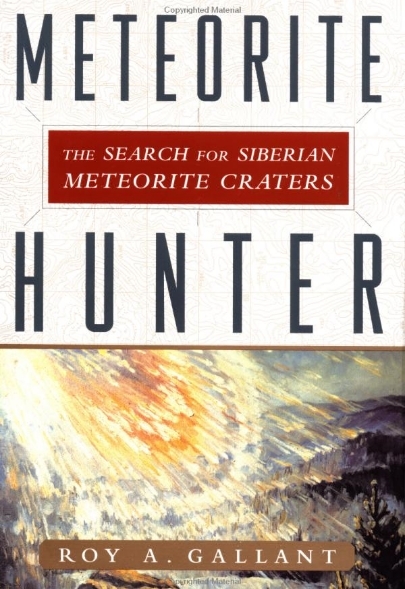 His paintings were used in a printed stamp in 1958, currently the painting is lost in the storeroom of the ministry of interior, and on the covers of recent books "The Day the Sky split apart" (1995) and “Meteorite Hunter: The Search for Siberian Meteorite Craters” (2002) by Roy A. Gallant. Most of the paintings are now in the collection of the State Darwin Museum in Moscow and in the museums in Tomsk and Krasnoyarsk. 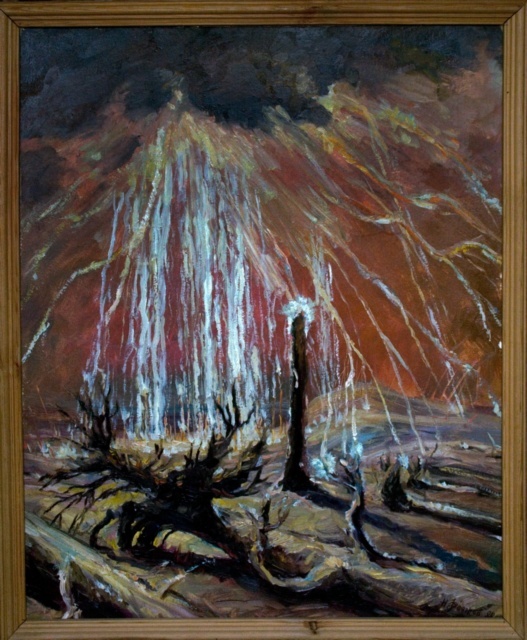 Paintings of Tunguska event based on descriptions from eye witnesses and scientific theories. 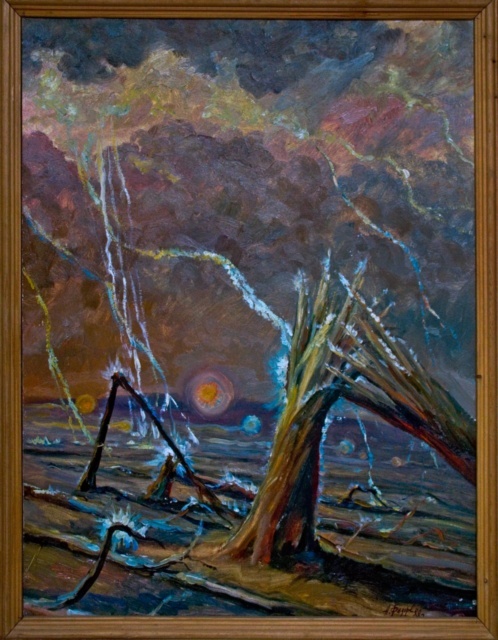 The first painting depicts evenk Okhchen, eye witness of the Tunguska event, painting in 1970s based upon earlier painting from 1939. 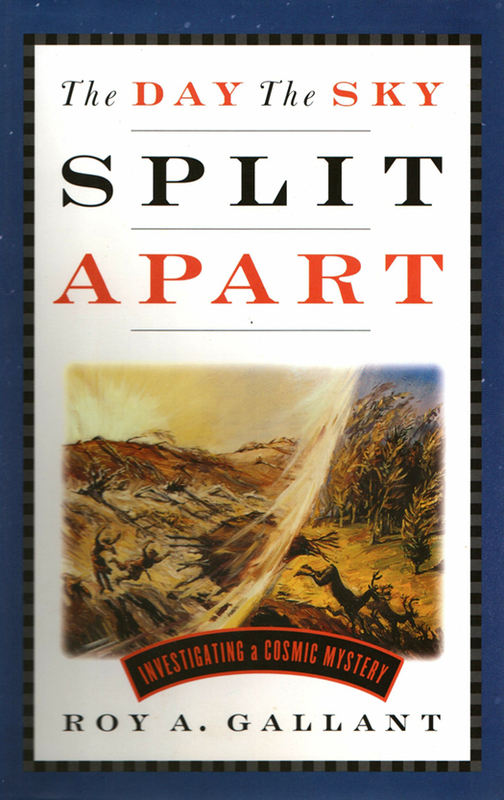 The slideshow proceeds with members of meteorite expeditions. 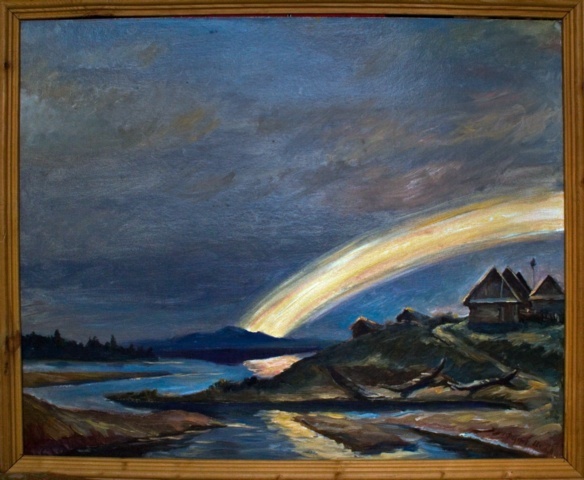 The nature of Tunguska's taiga, local lifestyle and expedition surroundings.